Pre-school club full of adventure for little explorers, with FREE taster session. 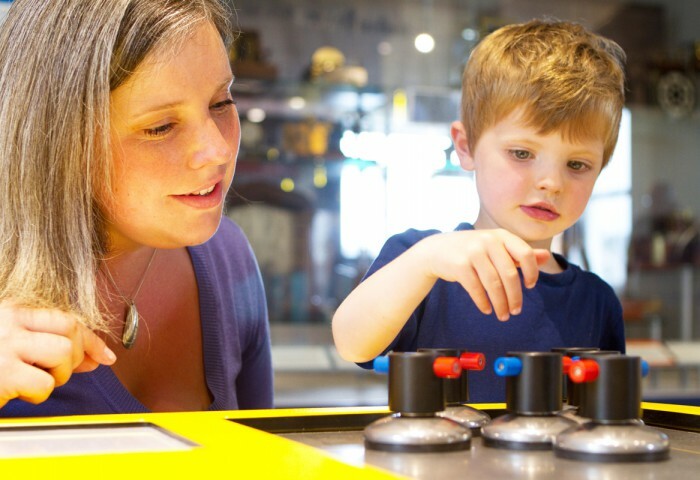 Enjoy a new adventure every time at Jack Spratt’s Wonder Club, inspiring curiosity and wonder through our global stories, collections and connections. Our hands-on club explores science, art, story, song and play for children aged 5 years and under, and their parents or carers. Jack Spratt’s sessions are usually based in our lovely Clore Learning Space; a bright, safe space for families to learn together. Sessions often include a trip to and around the museum exhibitions, gardens and the wider outdoor environment, and each week we build on what we’ve discovered in the previous session. However, families are welcome to join the Club at any point, as we’re always doing something new and exciting. The 90-miniute sessions are run by our Community Participation Officer, Diane Spiers, who is highly experienced at delivering creative, fun and engaging workshops where children and adults can explore in a supportive and welcoming environment. Join us and your first booked session is FREE! Contact Diane to book your space. Subsequent sessions are £4.50 per first child per 90-min session (bring along more than one children and child no. 2 and no. 3 are just £1.50 each). Museum parking is FREE during winter, and Jack Spratt’s visitor will be issued vouchers for free parking when pay-and-display parking resumes.